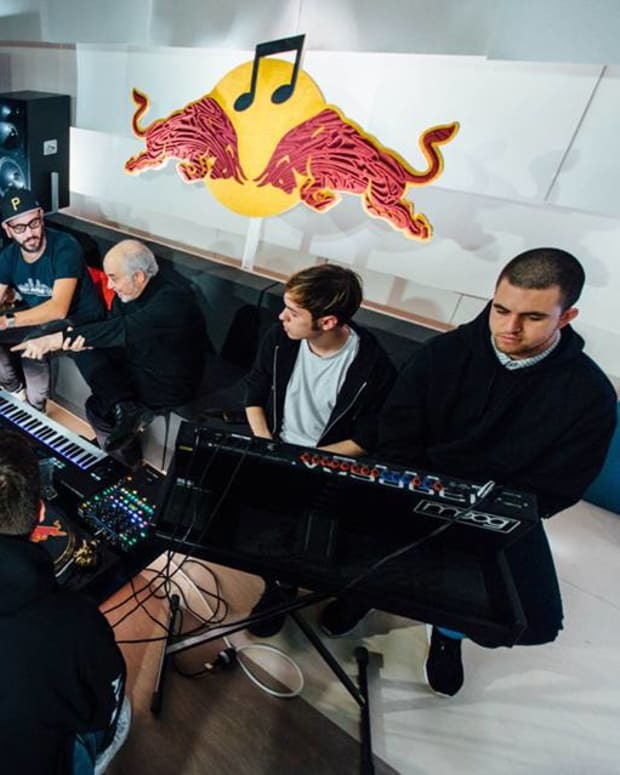 Red Bull Music Academy continues its expansion around the world and has announced its fist festival in Los Angeles. 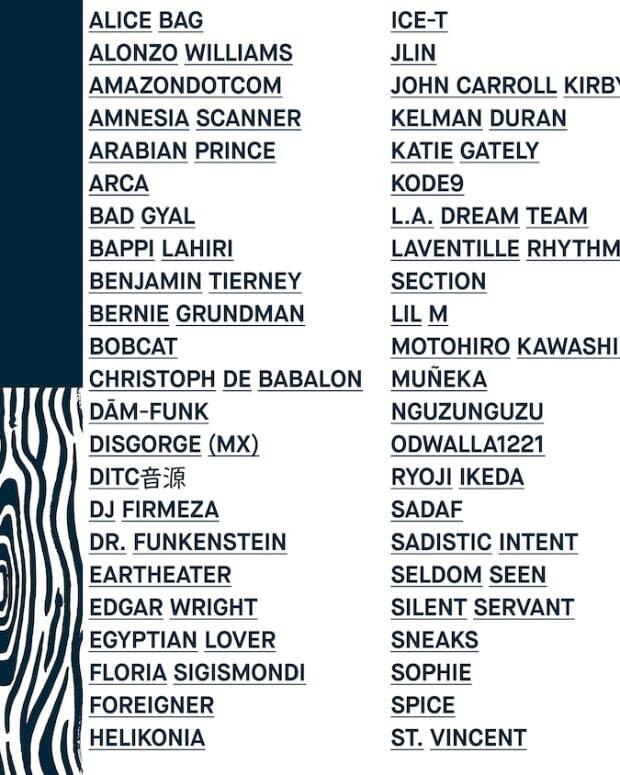 Built in the same model as what it does in New York each year, RBMA Festival Los Angeles will take over the city for three weeks in October and is bringing some of the most exciting acts from across music for showcases, art expositions, talks and more. Among those on the bill right now include Sophie, St. Vincent, Dam-Funk and Foreigner. The world’s largest synth orchestra will be led by Japanese artist Ryoji Ikeda, with help from 100 powerful car sound systems and their owners. There will be a nod to West Coast hip-hop in Uncle Jamm’s Army – whose ranks include Egyptian Lover, Arabian Prince, as well as, Ice-T. Arca will produce a new audio-visual show with help from Taran Allen. Tickets go on sale next week, August 22nd. 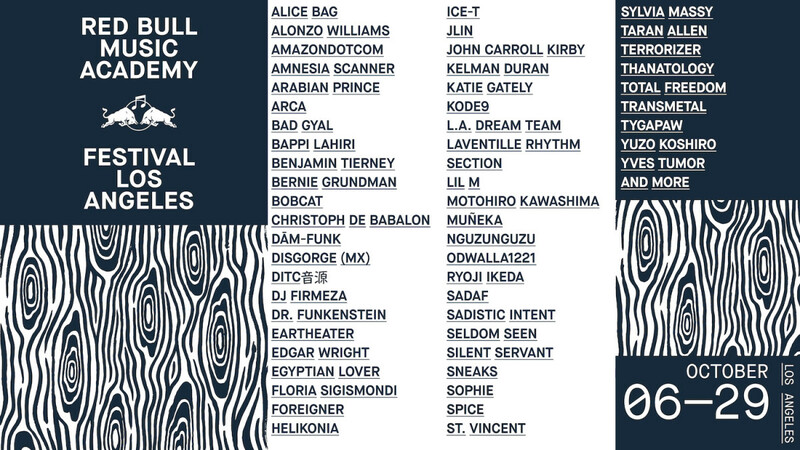 Get all of the details on the Red Bull Music Academy website and see the lineup above. 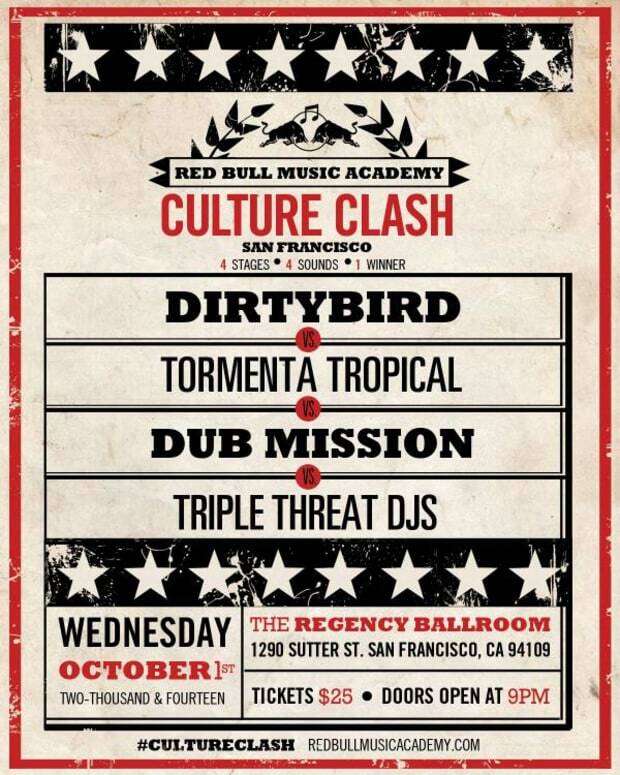 Red Bull Music Academy Culture Clash Comes to San Francisco!